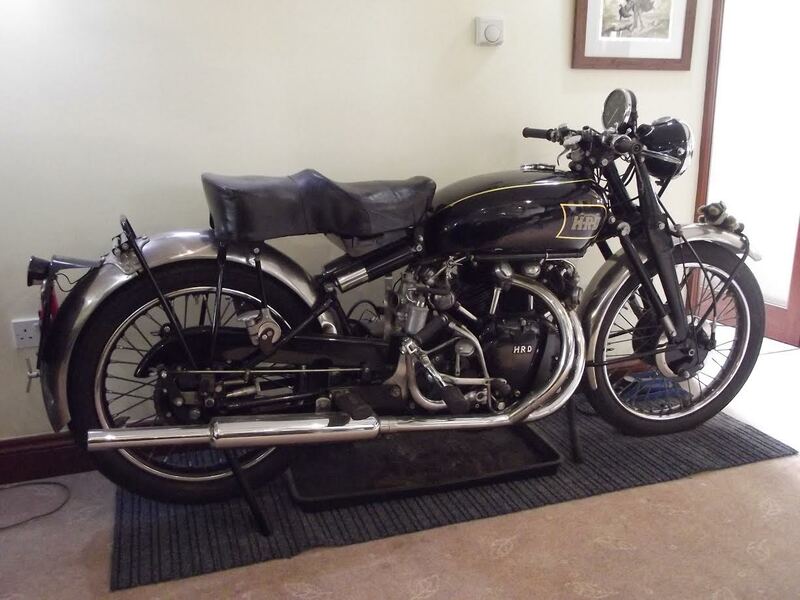 Vincent was one of a number of historical vehicles which embarked on a journey across the Channel on board the P&O Ferry Pride of Kent for a three-day tour along the entire former front line of the Somme in Northern France. Vincent was built in Bridgeport Connecticut USA in 1913 and shipped to France via Britain in 1914 where it served with the 51st Highland Division at the Somme, Ypres and Verdun. The truck was then purchased by Pt George Vincent in 1919 who had links to the truck during the war. It was discovered and renovated in the 70s by Chris Clements's late father-in-law Richard Webb, whose family have restored the truck to its original state and made it fully functional. Chris Clements said: “As a family we are extremely proud to have been asked to take part at Thiepval memorial and it is rather extraordinary to see Vincent make the return journey over the waves to a French port for the first time in 100 years. It was a very special moment for us all." London Transport Museum’s 102-year-old khaki green Battle Bus No. B2737 also travelled on the trip. A team of historical experts and curators from the museum accompanied the Battle Bus. 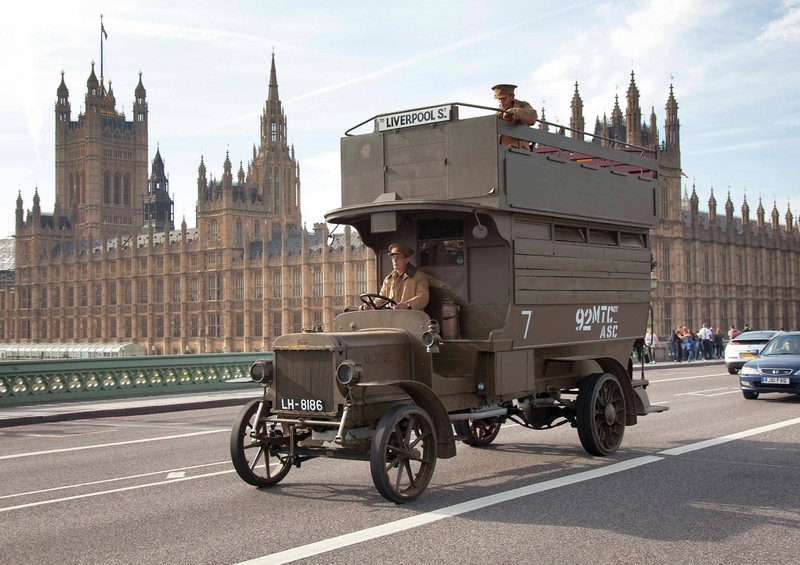 One of only three operational 1914 B-type buses in the world, this ‘History on the Move’ Battle Bus tour aimed to raise awareness of the role London’s buses and staff played during the First World War. 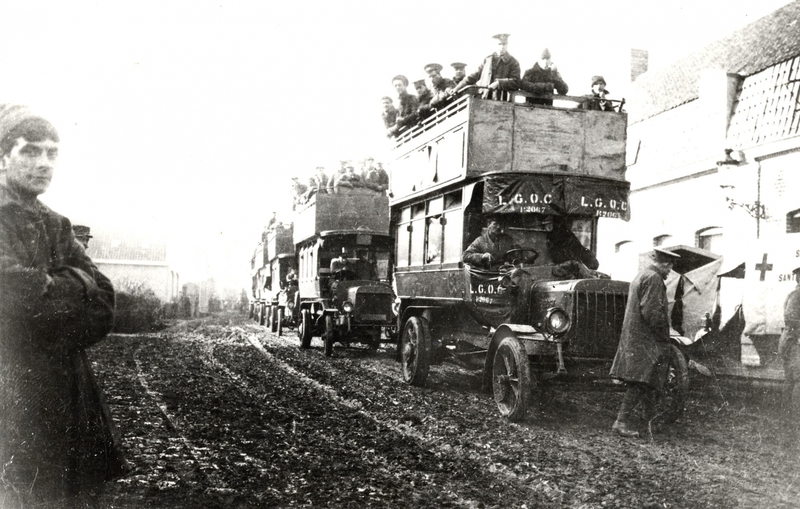 London buses were used behind the front lines to transport troops and served in many of the famous battles including the Somme, Ypres and Loos. Another use of buses in WW1 was to act as pigeon lofts for carrier pigeons used in battle field communications. The memorial tour took place in July and ended at Thiepval for an Evening Vigil. The Vigil marked the Centenary of the Battle of the Somme on 1 July 2016. The national commemorative event was held at the Commonwealth War Graves Commission Thiepval Memorial in Northern France. Join London Transport Museum at their Depot in Acton to celebrate the world-famous London logo: the roundel. The Museum Depot, which is usually closed to the public, will be opening its doors on the weekend of 24 and 25 September 2016 for the A Logo for London Open Weekend. Visitors will have the chance to see part of the Museum’s extended collection, consisting of over 320,000 historical transport and design objects, which are not on display at the Museum’s main site in Covent Garden.